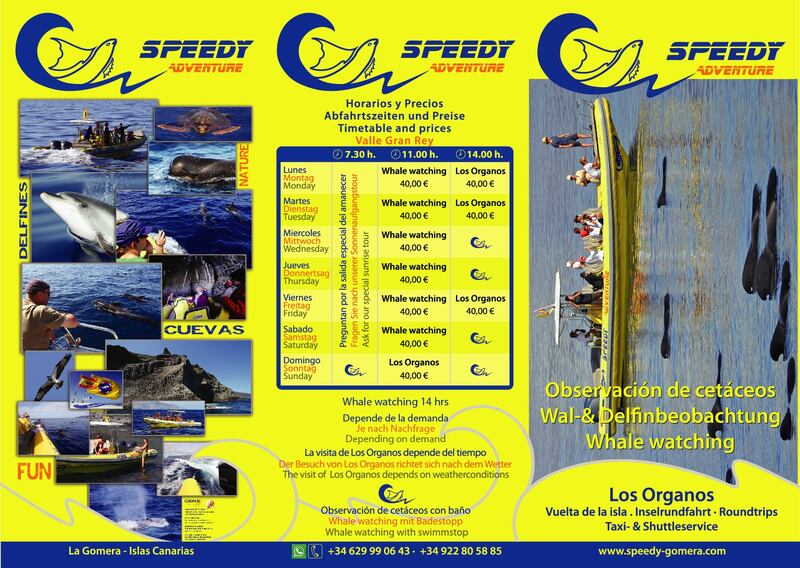 SPEEDY GOMERA › Welcome: Speedy Adventure, La Gomera! 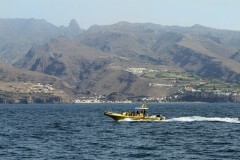 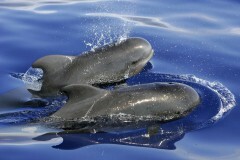 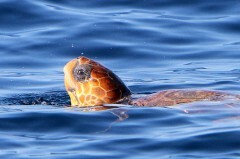 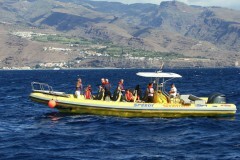 Welcome: Speedy Adventure, La Gomera! 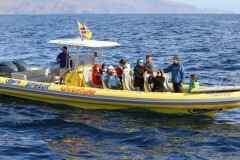 Captain José Miguel and his team SPEEDY-ADVENTURE say „Ahoy!“ and take you on unforgettable boat tours. 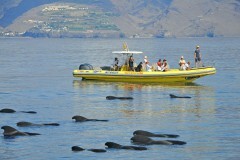 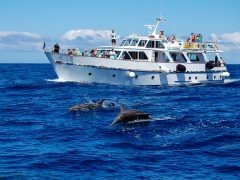 Whale-watching, nature Monument Los Organos or an island round trip – our tours will take you to the highlights of La Gomera.